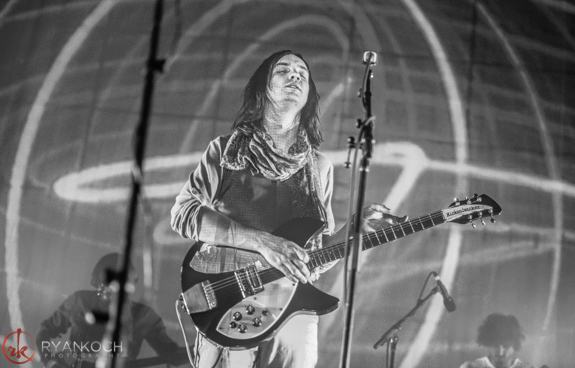 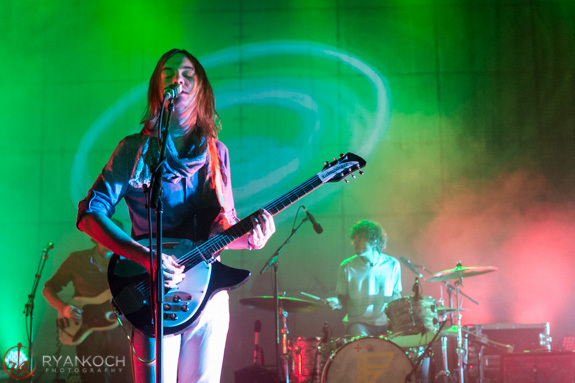 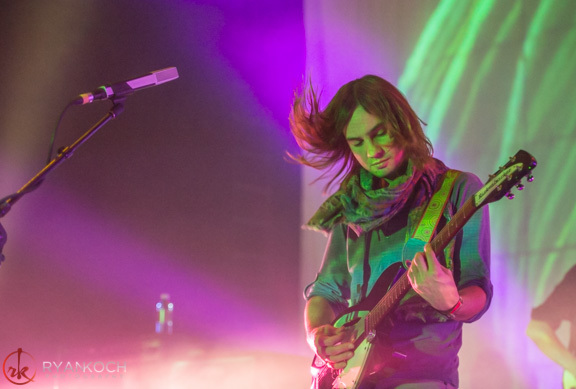 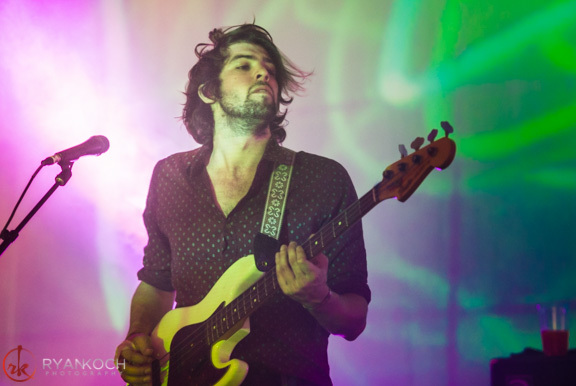 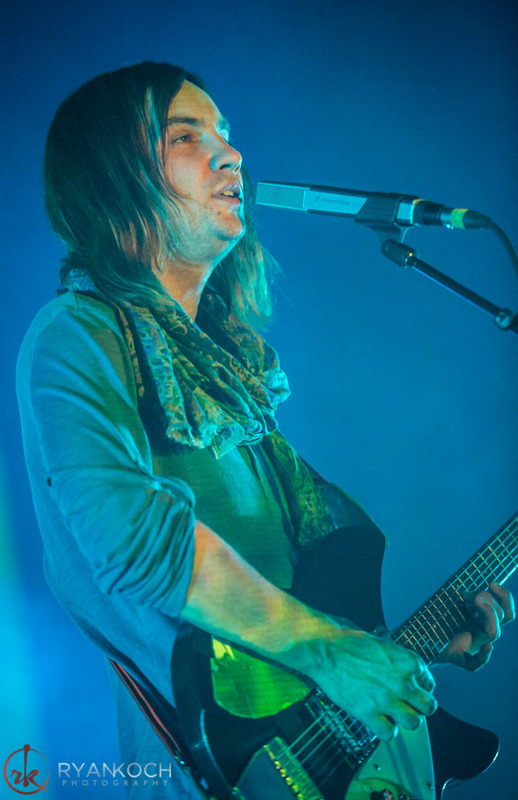 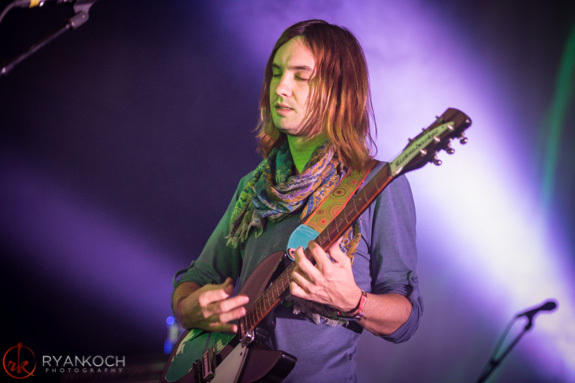 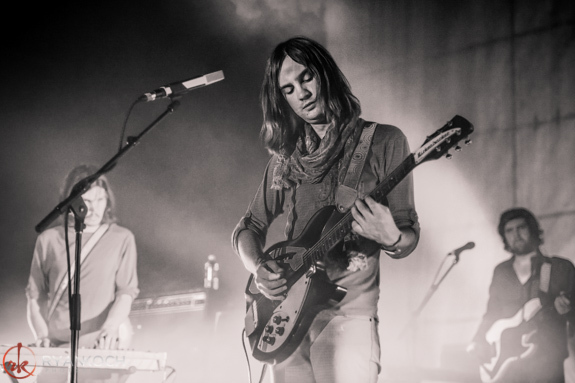 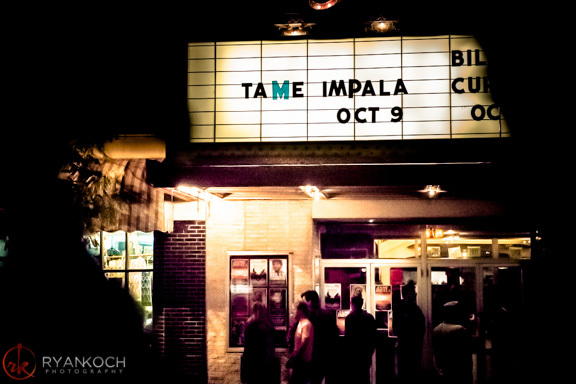 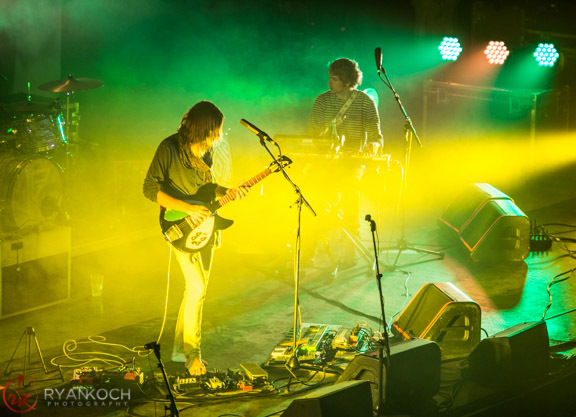 Live Concert Photos: Tame Impala | True Endeavors Presents: music, tours, tickets, mp3 downloads, concert pictures, videos, Madison WI. 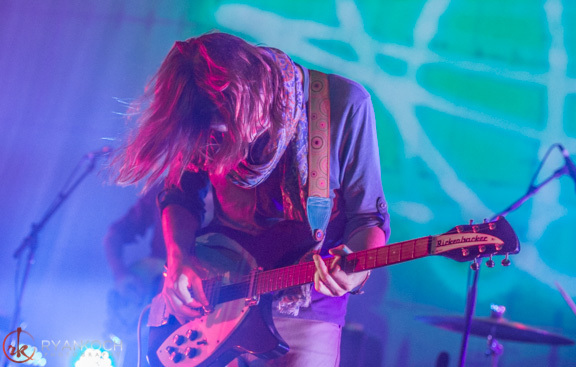 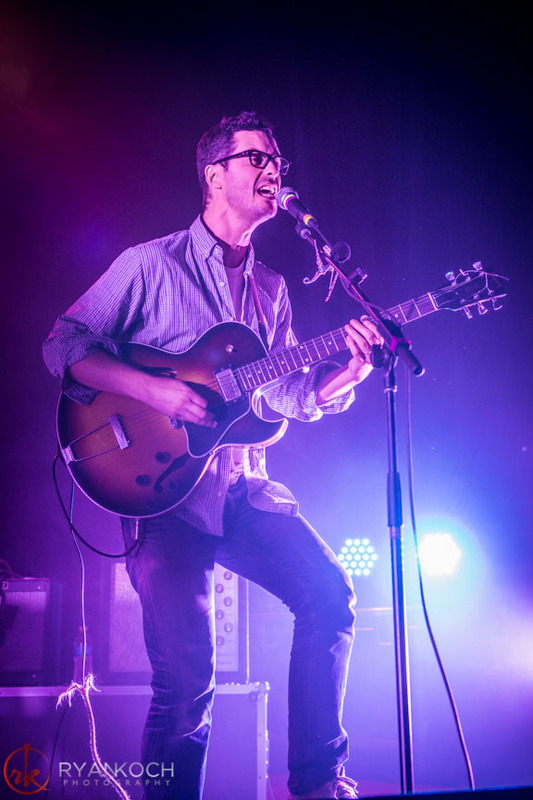 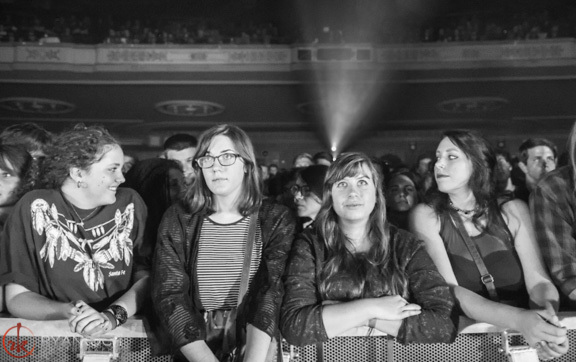 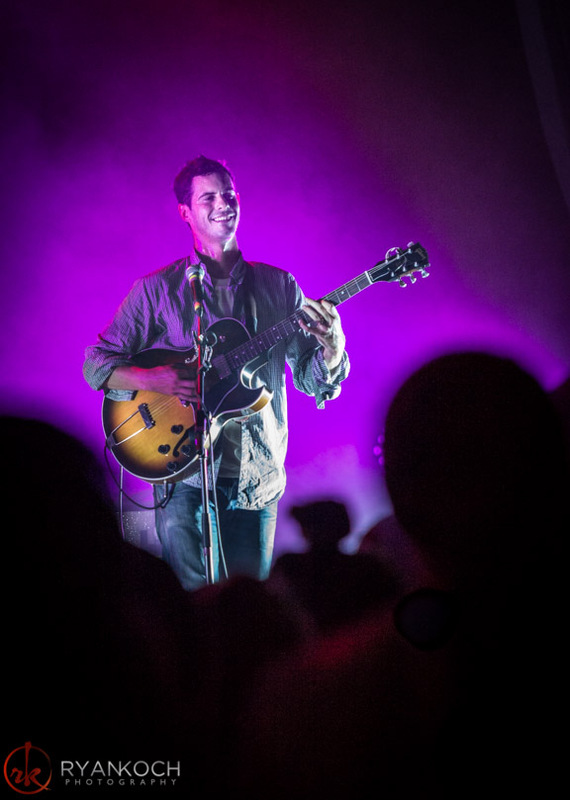 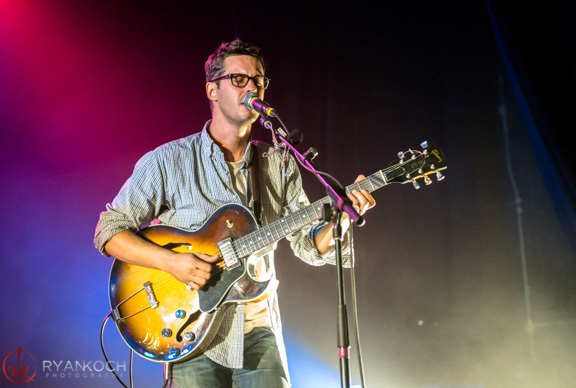 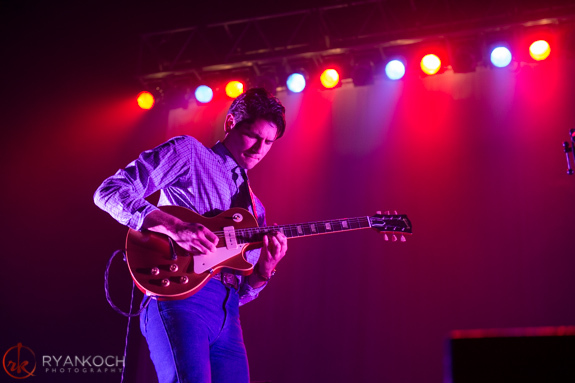 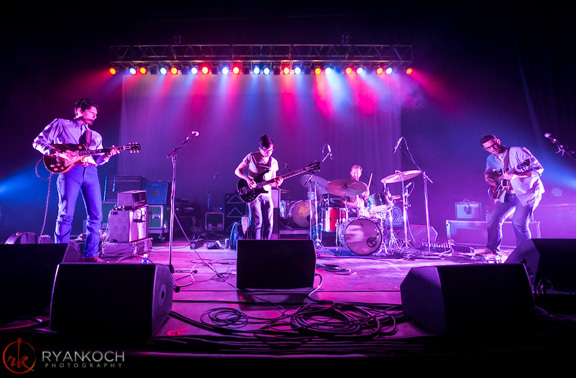 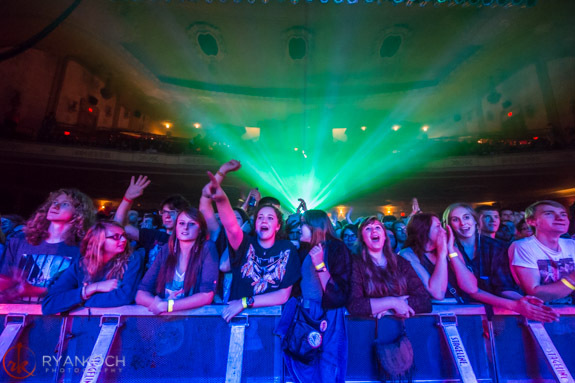 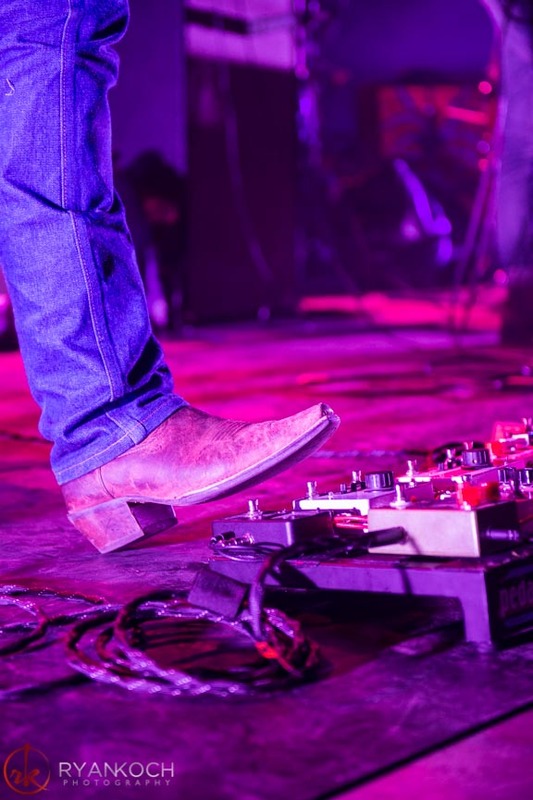 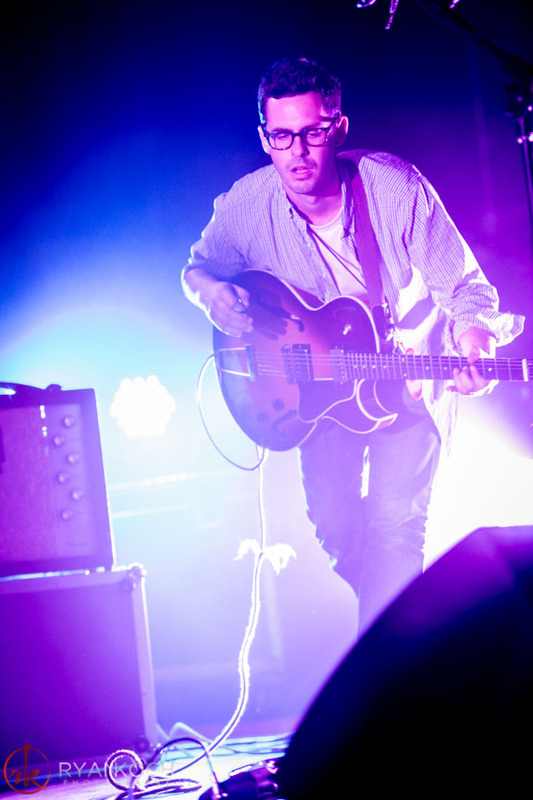 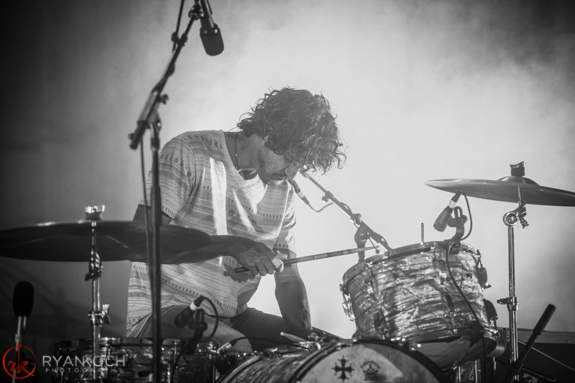 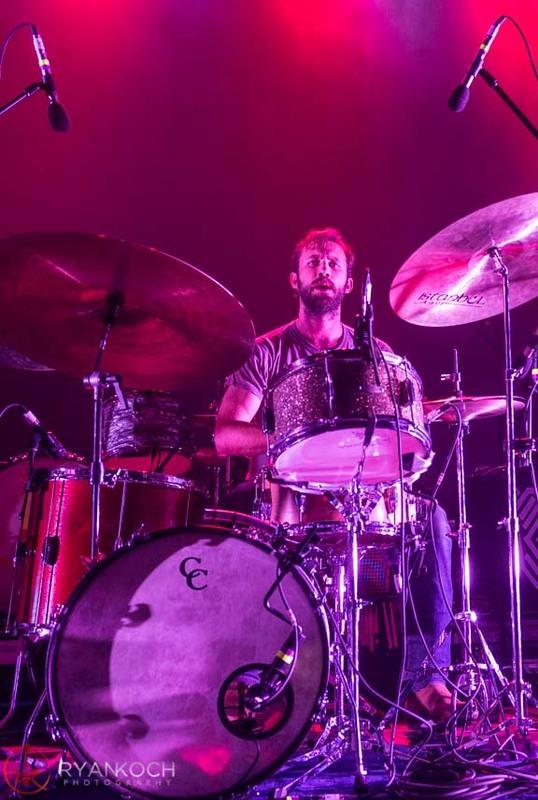 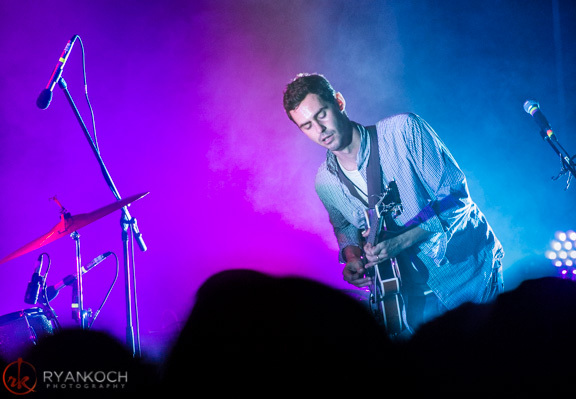 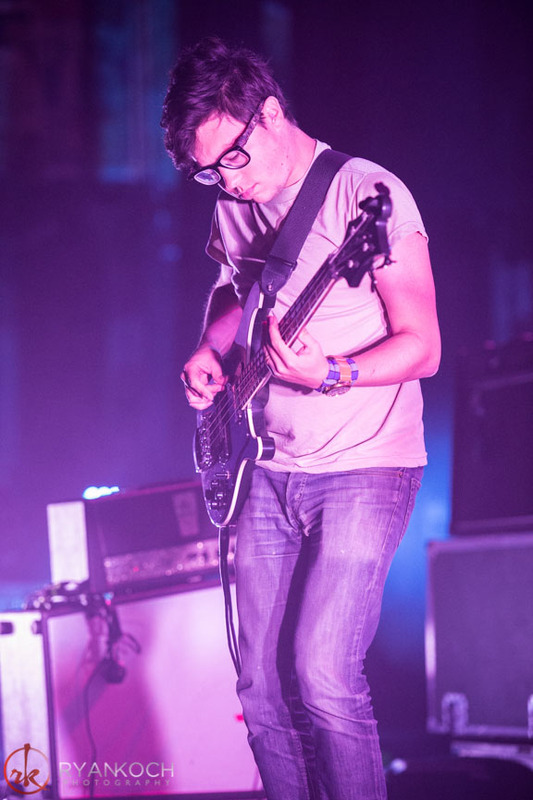 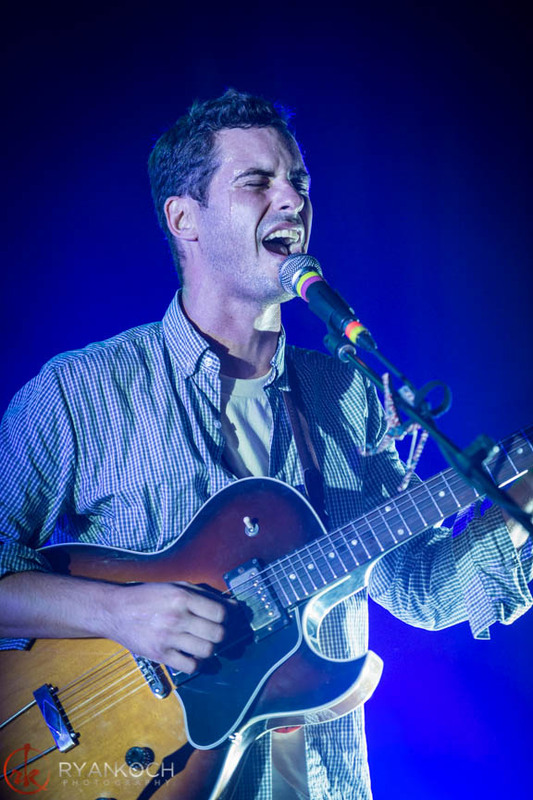 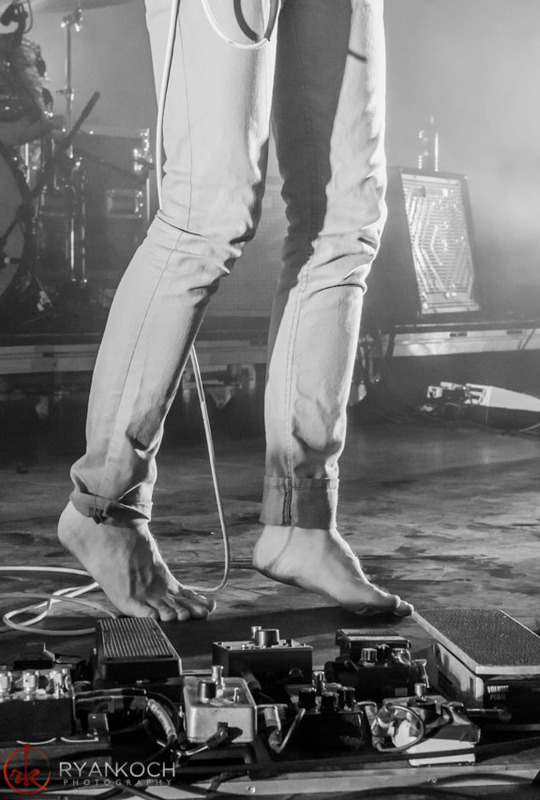 Last Wednesday night the Orpheum was filled with fans who fell under the spell of the mesmerizing sights and sounds of White Denim and Tame Impala. 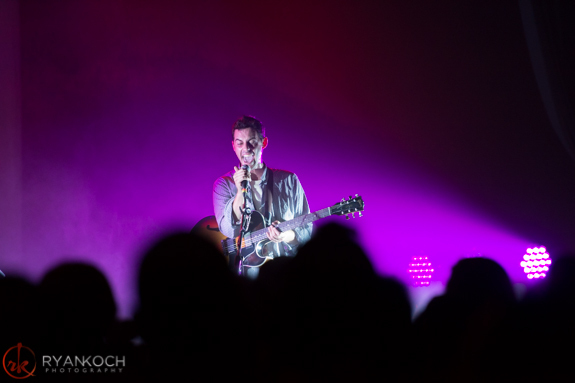 Photographer Ryan Koch was there to help us remember the evening through his stunning shots.